Saturday, June 1 at 6:30 p.m.
"I like Accent Pontiac because I get to learn to play instruments and journal and draw in community time!" "Students look forward to Accent Pontiac! 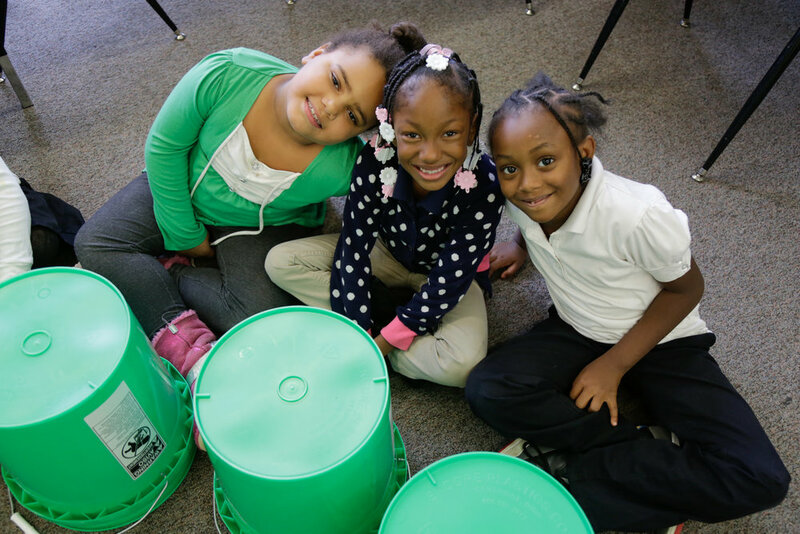 During the bucket band experience, students demonstrate a high degree of engagement and teamwork. 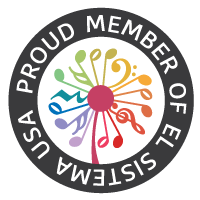 Not only do they develop a sense of music appreciation, they learn skills that are immediately transferable to their daily lives in school and at home." Thank you to all of our sponsors and everyone who has helped us along the way! And a very special thank you to: OrchKids, Kids in Tune, Crescendo Detroit, Play on Philly and El Sistema USA.